We are looking for an intern for January 2018 of 6 or 12 months. Dear friends! We have the pleasure to announce that we’ll be looking for another intern for January 2018. 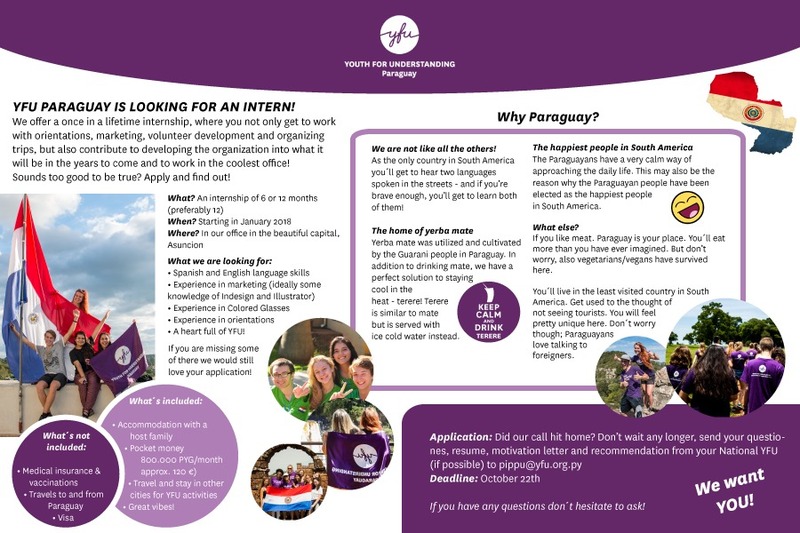 We offer a once in a lifetime internship, where you not only get to work with orientations, marketing, volunteer development and organizing trips, but also contribute to developing the organization into what it will be in the years come and to work in the coolest office! Sounds too good to be true? Apply and find out! You can find all the information from the attached document.